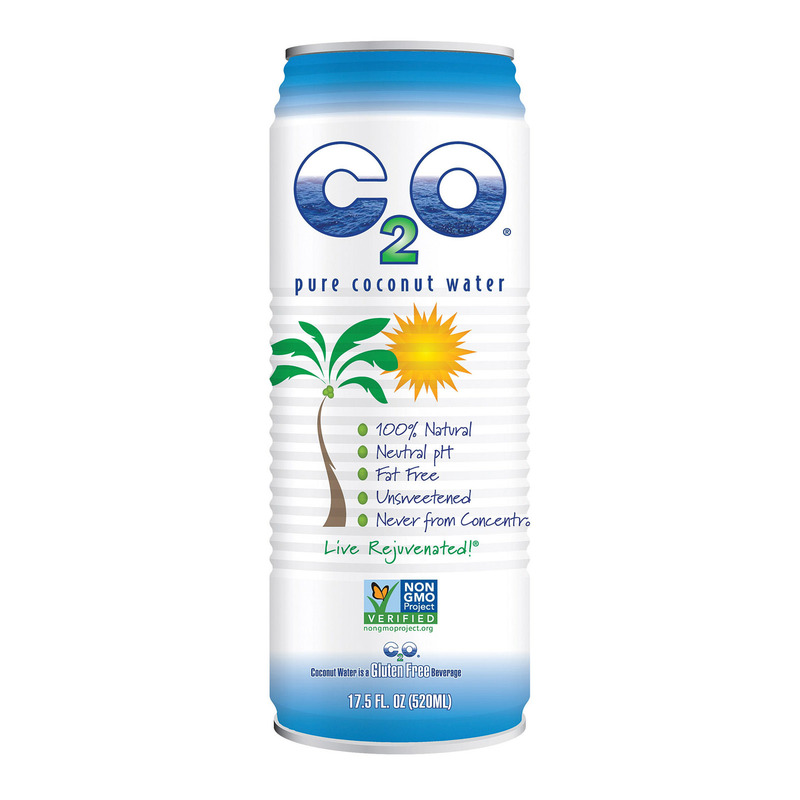 C2O PURE COCONUT WATER CONTAINS 100% NATURAL COCONUT WATER. IT IS FREE OF FAT, SUGAR, SWEETENERS AND CHOLESTEROL. IT IS ALSO GLUTEN-FREE, GMO-FREE AND PH NEUTRAL. EACH 8 OZ. SERVING OF C2O PURE COCONUT WATER PROVIDES 8% OF THE DAILY RECOMMENDED AMOUNT OF POTASSIUM AND 24% OF THE DAILY RECOMMENDED AMOUNT OF MANGANESE. FRESH FROM THAILAND’S INLAND COCONUT GROVES, EACH 17.5 FL. OZ. 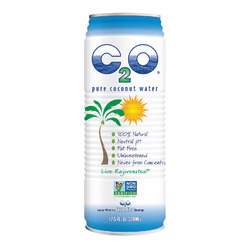 CAN OF C2O PURE COCONUT WATER DELIVERS A UNIQUE, FULL-FLAVOR PROFILE AND NATURALLY OCCURRING ELECTROLYTES.